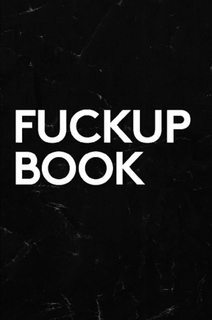 The Fuckup Book is inspired by the Fuckup Manifesto we created to help people break free from 24 key stigmas surrounding failure. For each we wrote a short reflective piece, commissioned a funky illustration and crafted a guided activity to break free from them. That’s 24 chapters plus 12 failure stories from now-successful innovators, all designed so English speakers around the world can have their own breakthrough.